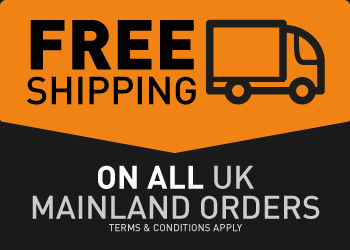 Choose the number of boxes you would like and your discount will be applied automatically in your shopping cart. We developed the TORQ Recovery Bar to satisfy the need for a convenient recovery solution that does not require a source of water (like a recovery drink) and can be easily transported from place to place. 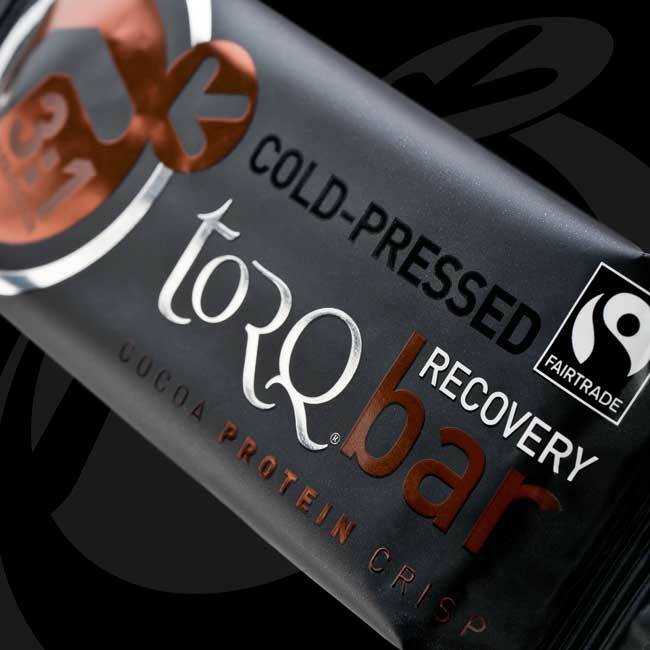 The TORQ Recovery Bar is also incredibly versatile and can be consumed as a healthy low fat, high protein snack, or can even be used in certain circumstances whilst exercising, because of its rapid absorption properties. We make no bones about the fact that we would always advise athletes and physically active people to use our TORQ Recovery Drink preferentially over our new bar as an optimal solution, because our recovery drink contains a significant amount of water for rehydration purposes, as well as large doses of L-Glutamine and D-Ribose. 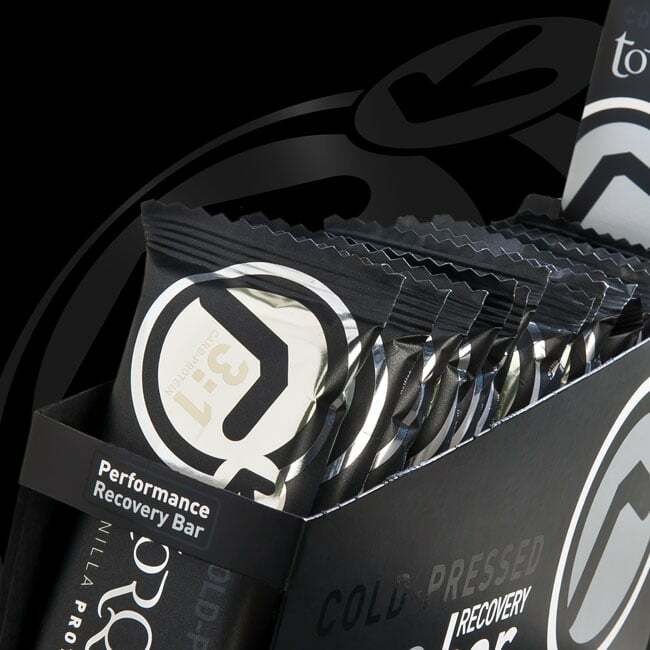 That said, the TORQ Recovery Bar will still offer significant recovery benefits if taken at the correct dose and is an ideal choice for a post exercise feed when a training session isn’t quite rigorous enough to justify a full dose of TORQ Recovery Drink. 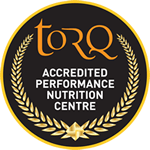 TORQ Recovery Bar utilises a 3:1 blend of Carbohydrate and 100% Whey Protein: Research has proven that consuming Multiple-Transportable Carbohydrates and Whey Protein at a 3:1 ratio immediately after exercise will speed up glycogen synthesis. In other words, it will help you to store carbohydrate more effectively than consuming carbohydrate alone and/or waiting until the ‘glycogen storage’ window of opportunity has passed. It is also proven beyond doubt, that Whey Protein is faster acting, more soluble and absorbed/synthesised more rapidly than any other protein source and thus it provides the amino acids necessary for muscular repair with little delay. TORQ Recovery Bar contains only 1.5g fat for rapid nutrient absorption: Fat slows down the absorption of protein and carbohydrate from the gut, so to deliver these vital nutrients into the bloodstream quickly, consumption of a low fat product post-exercise is essential, and this is where many other similar products on the market fall down. Failure to absorb the nutrients quickly will hamper the recovery process, because of the narrow time window that exists to take on board these calories. We can confidently claim that the TORQ Recovery Bar is the lowest fat product of its kind in the marketplace by a significant margin. TORQ Recovery Bar contains 13.5g of fast-acting Whey Protein: By using an innovative new whey protein crisp along with premium quality whey protein concentrate, 100% of the protein in the TORQ Recovery bar is derived from whey. Although the protein content of this bar isn’t as high as some other protein bars on the market, the purpose of this bar is to fast-track recovery after exercise, not solely to deliver protein. The 3:1 credentials are far more important from an endurance activity recovery perspective, than cramming in more protein. Irrespective of this however, 13.5g is still a significant protein dose. 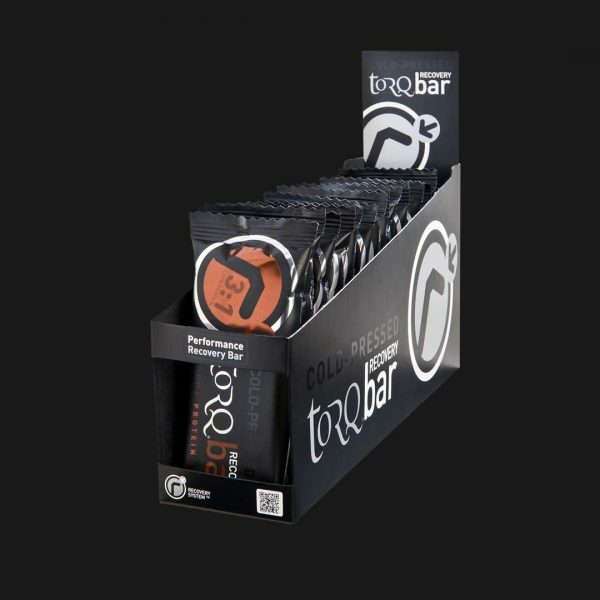 TORQ Recovery Bar offers versatility for snacking or prescribed use during exercise: As the TORQ Recovery Bar contains a strong dose of whey protein, it can be used casually as a snack during the day to maintain protein levels in the blood, to aid recovery and body maintenance. The natural fruit sugars and rice syrup contained within the bars will also provide carbohydrate to help re-stock vital glycogen stores. Consuming protein during exercise is generally not advised, because it slows down the delivery of carbohydrate, but there is a strong argument that on training camps and multi-day events where the endurance load is particularly high and repetitive, consuming some protein periodically (infrequently) can support long-term performance. Finding low fat sources of protein that can be absorbed quickly whilst exercising to avoid gastrointestinal distress/not interfere with fuelling strategies, is often very difficult. The TORQ Recovery Bar represents the perfect solution to this problem with its rapid absorption properties.  TORQ Recovery Bar is cold-pressed and is a Fairtrade product: The ingredients used in the TORQ Recovery Bar qualify it for Fairtrade status, meaning that farmers in developing countries are paid a fair price for their produce. 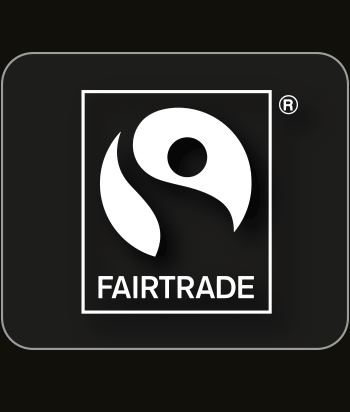 Many of TORQ’s products are Fairtrade and it’s a path we choose to take wherever possible. All the raw ingredients used to form the TORQ Recovery Bar are cold-pressed together, without the need to cook or bake. TORQ Recovery Bar contains no colours, flavours, preservatives or artificial sweeteners: It is of utmost importance to us at TORQ that our performance products are as natural as possible, not just for health reasons, but fundamentally because we consider that anything added to one of our products that doesn’t essentially need to be there is a barrier to absorption. 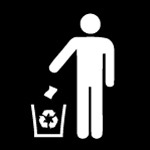 If it’s not needed, we don’t put it in. 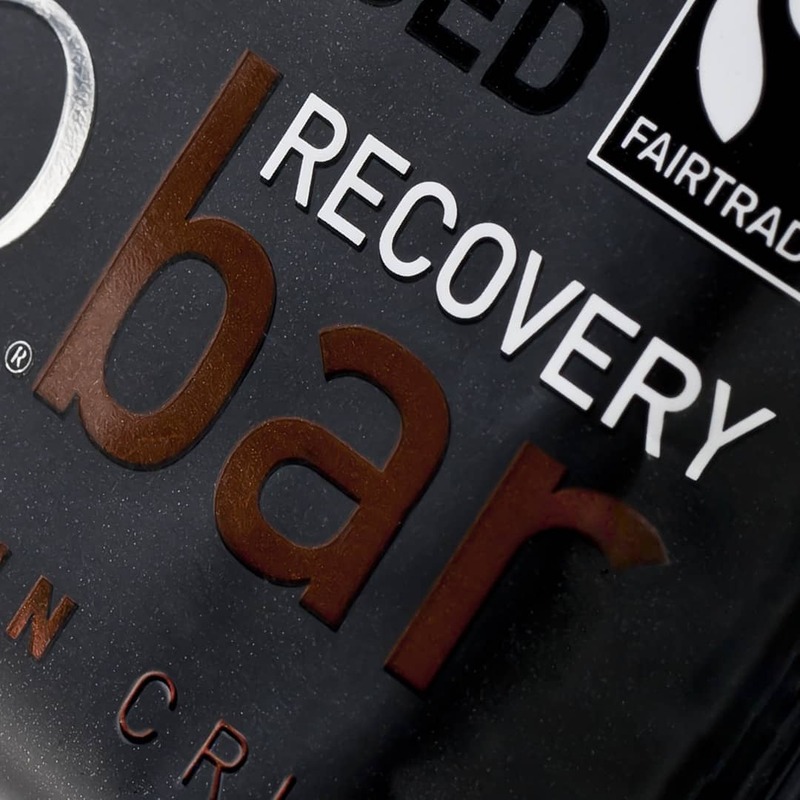 Why did we produce a recovery bar when we already have a TORQ Recovery Drink? For many years we held off producing a recovery bar, because we felt that our TORQ Recovery Drink is simply the best tool for the job and there was no need. Although we still consider this to be the case, we have learnt, through developing our range of fuelling products, that our customers do appreciate choice and, in many situations, a recovery bar is simply more convenient. We still strongly advocate the use of our recovery drink as an optimal solution for recovery, because it contains fluid for rehydration as well as the key nutrients, D-Ribose and L-Glutamine, which have a profound effect on recovery. However, our TORQ Recovery Bar represents by far the lowest fat protein recovery bar on the market and has been optimised with 100% Whey Protein, so we consider it to be more capable than most other brand recovery drinks in the marketplace. The TORQ Recovery Bar also offers the versatility for snacking and consumption during exercise (explained above), which is not a feature that can be boasted by our TORQ Recovery Drink. How many bars should I consume? Consuming 1 bar will assist anyone through the recovery process, but it is only optimal for smaller individuals weighing up to 55Kg. After exhaustive exercise, we strongly suggest that larger individuals either consume 2 bars, or use our TORQ Recovery Drink, where the dose can be fine-tuned to an individual’s bodyweight. It’s worth noting, as suggested earlier in the product summary, that you may consider some exercise sessions as not being strenuous enough to justify a full dose of TORQ Recovery Drink, so a single TORQ Recovery Bar for a larger individual in this instance would represent the perfect choice. Please take the time to read about the TORQ Recovery System. As well as using our TORQ Recovery Bar or TORQ Recovery Drink, we also have a product called TORQ Recovery Plus+, formulated as an additional performance supplement for athletes undergoing particularly high training loads. 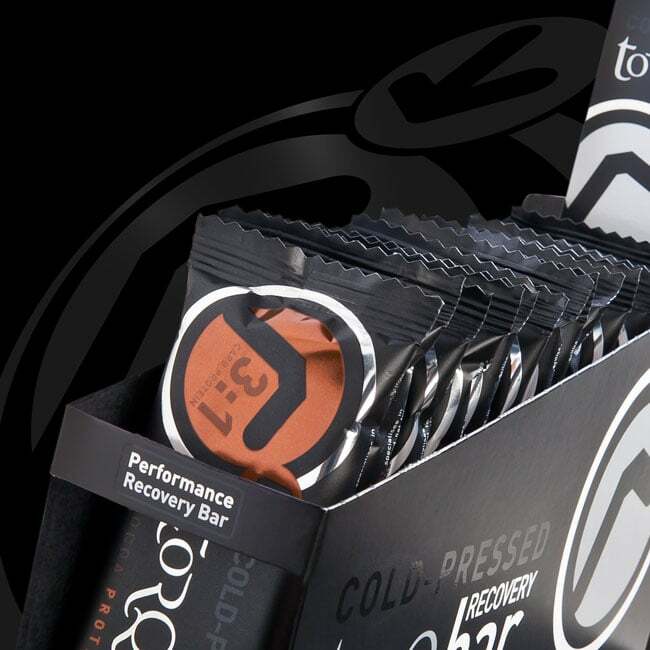 Nutritional Information for all flavours of TORQ Recovery Bar are supplied under this tab. Allergen Statement: For allergens, see bold text. Contains Milk. No gluten containing ingredients used.